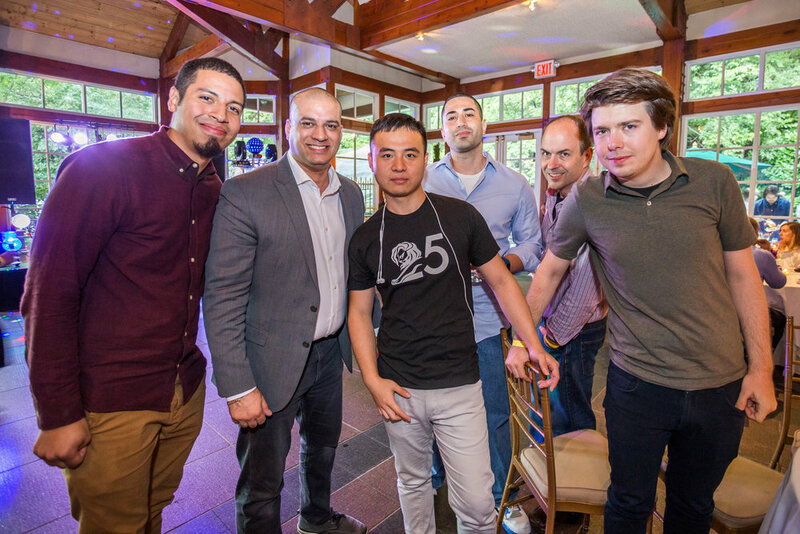 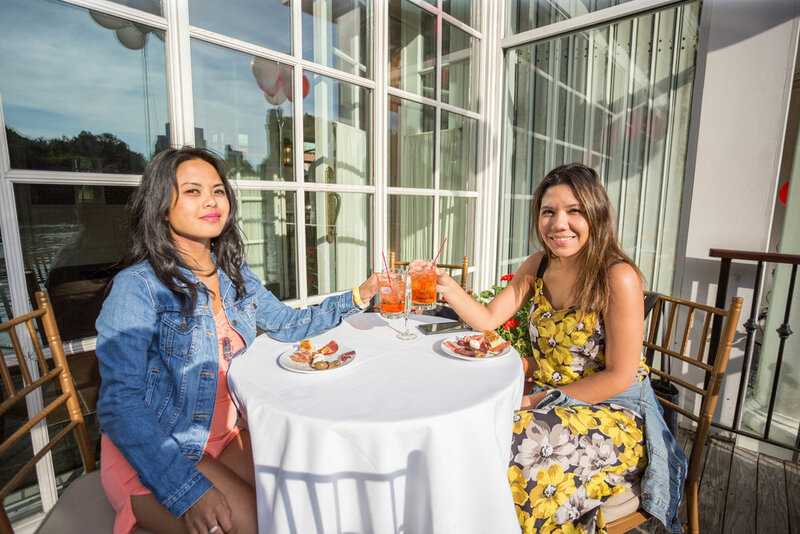 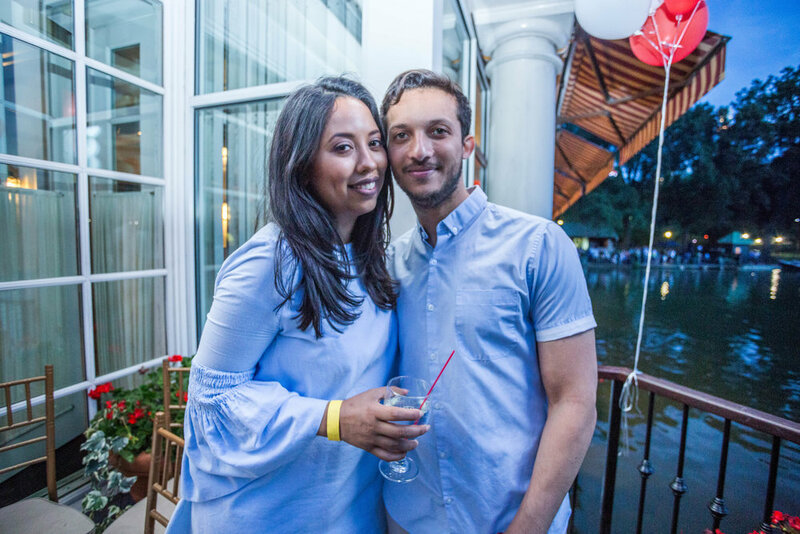 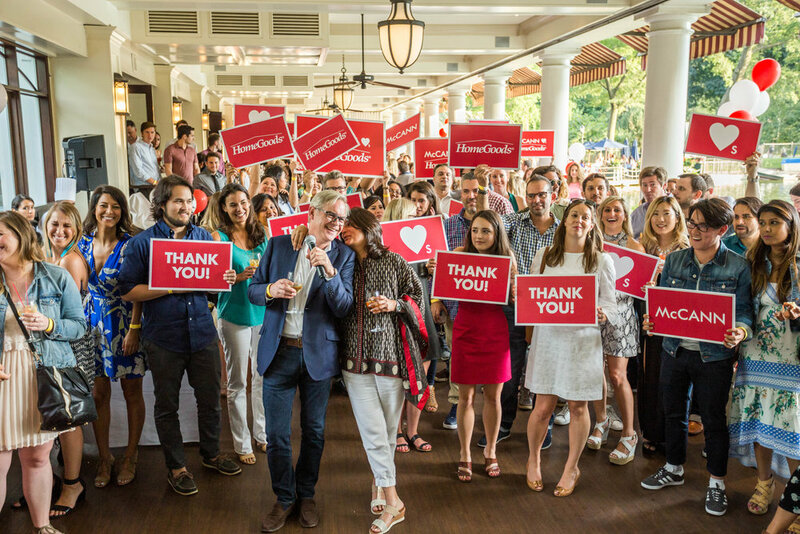 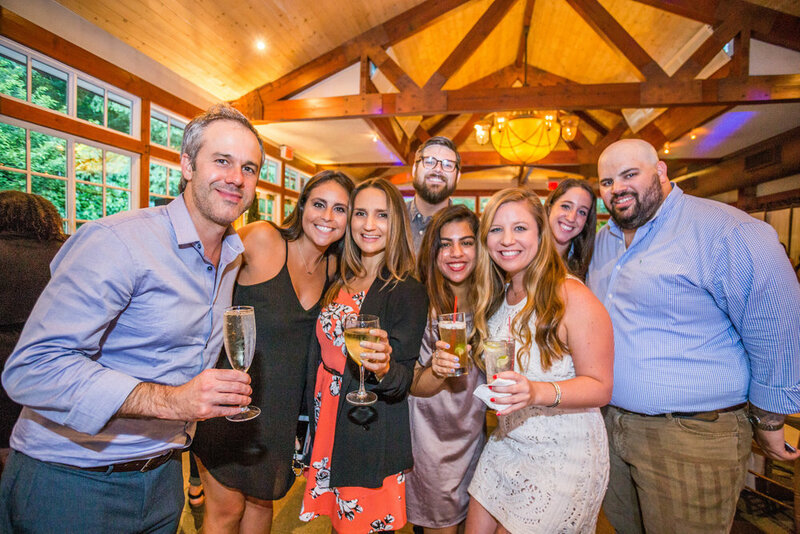 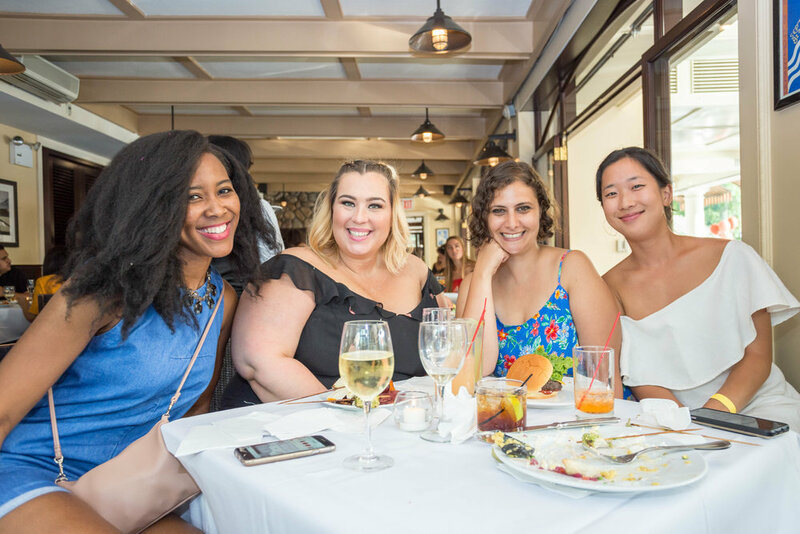 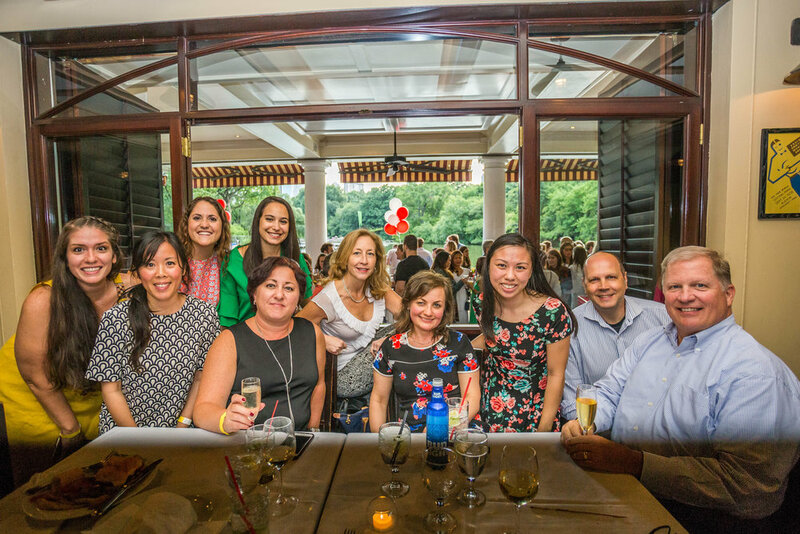 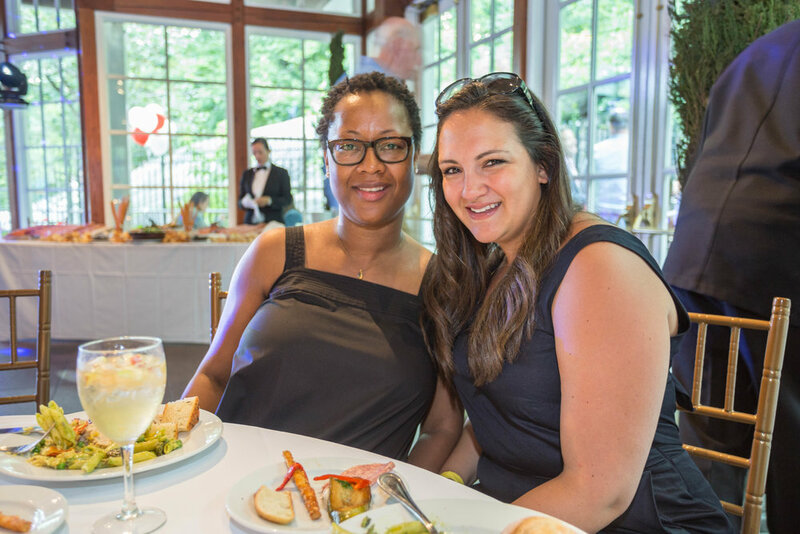 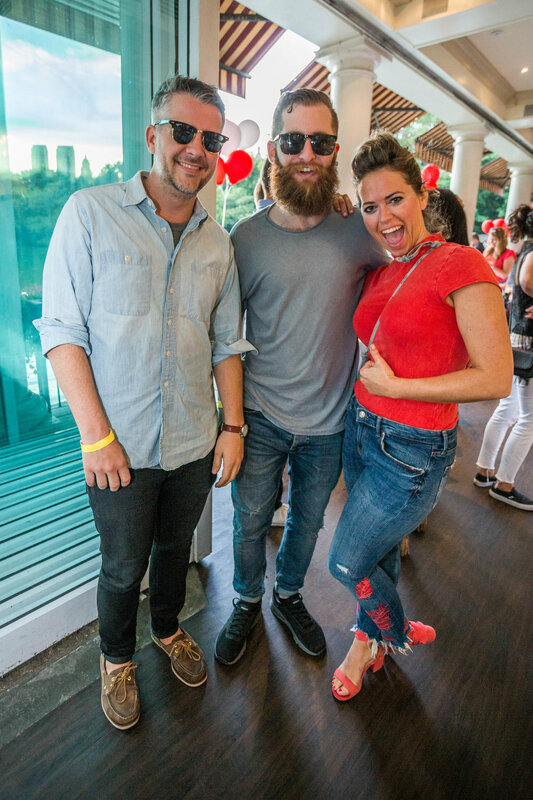 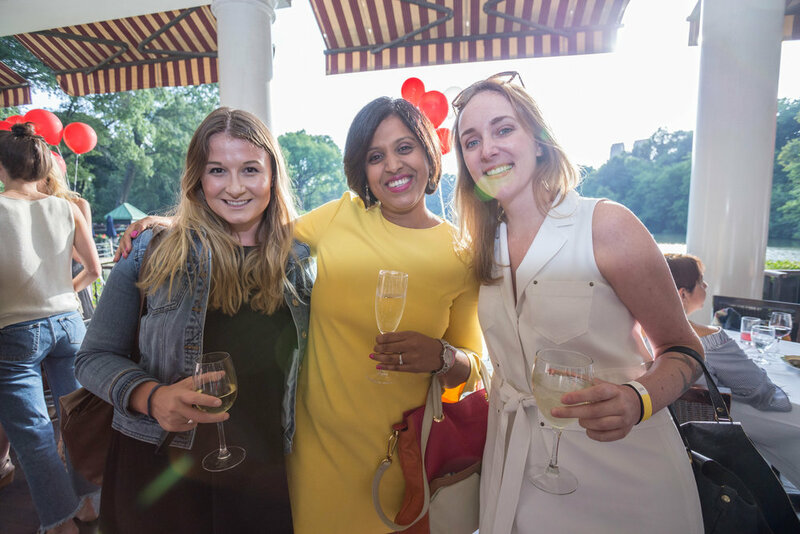 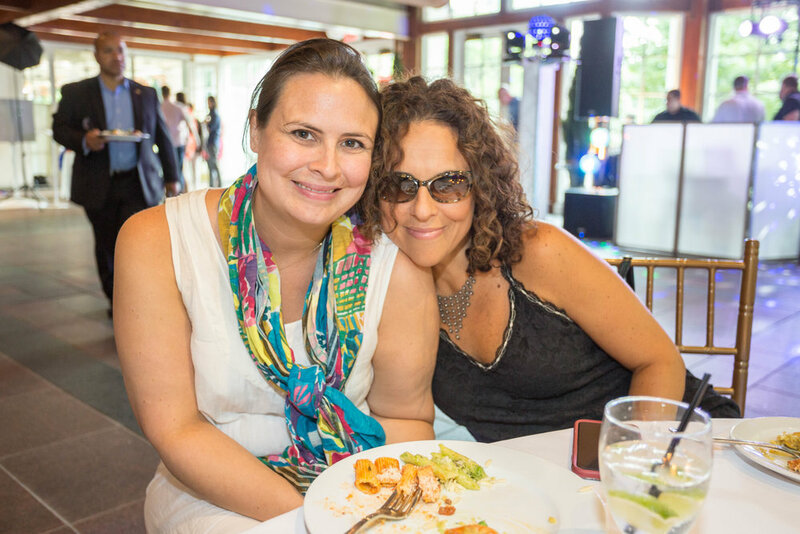 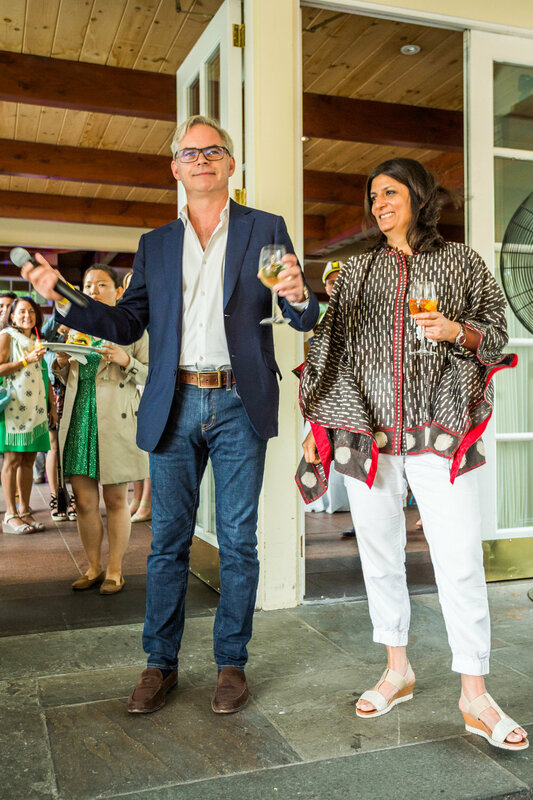 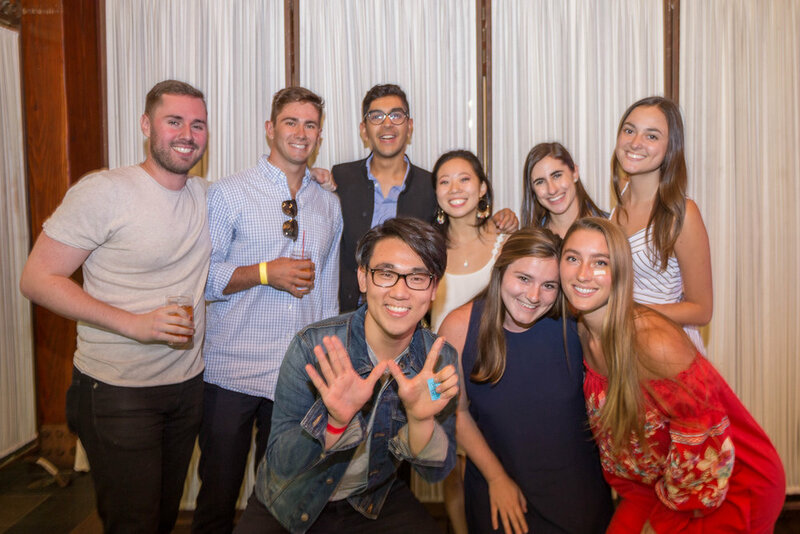 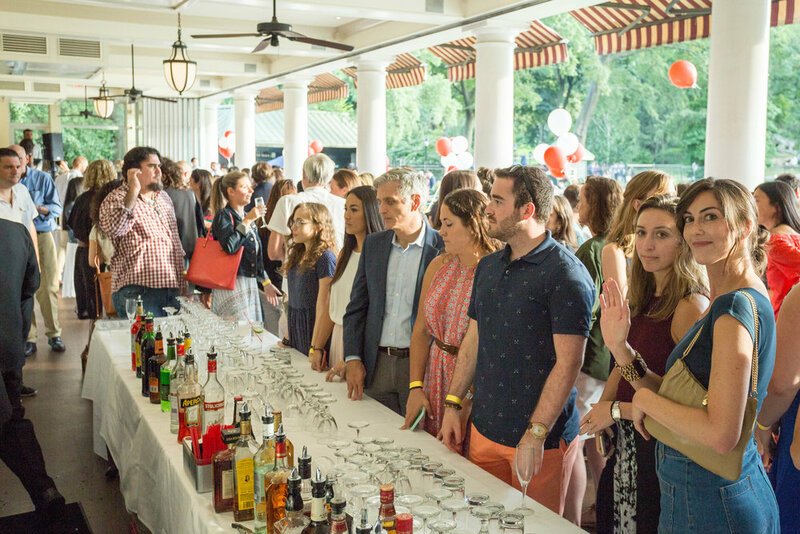 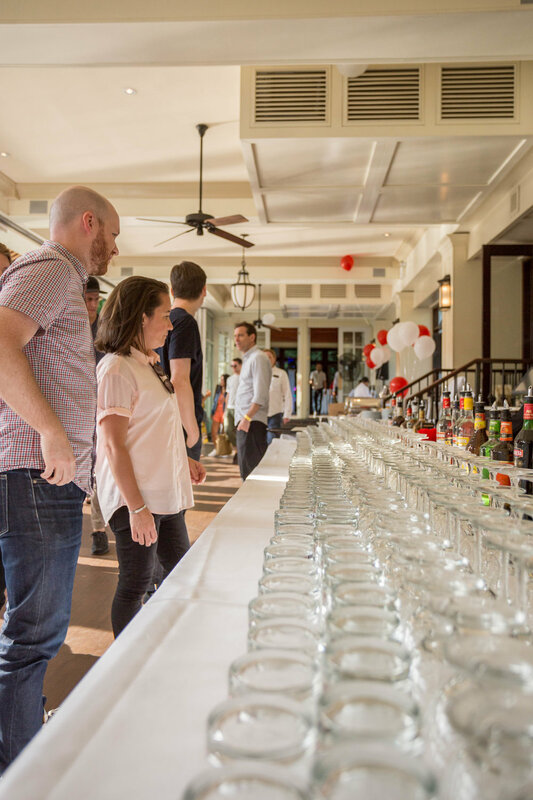 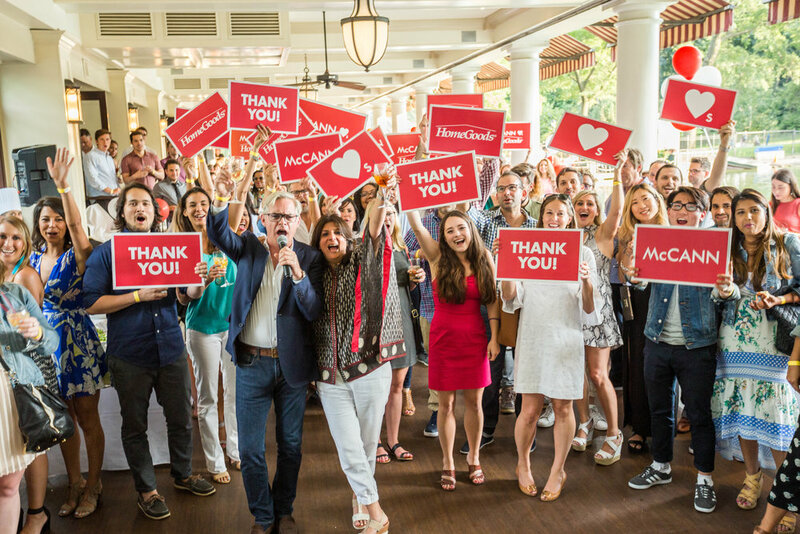 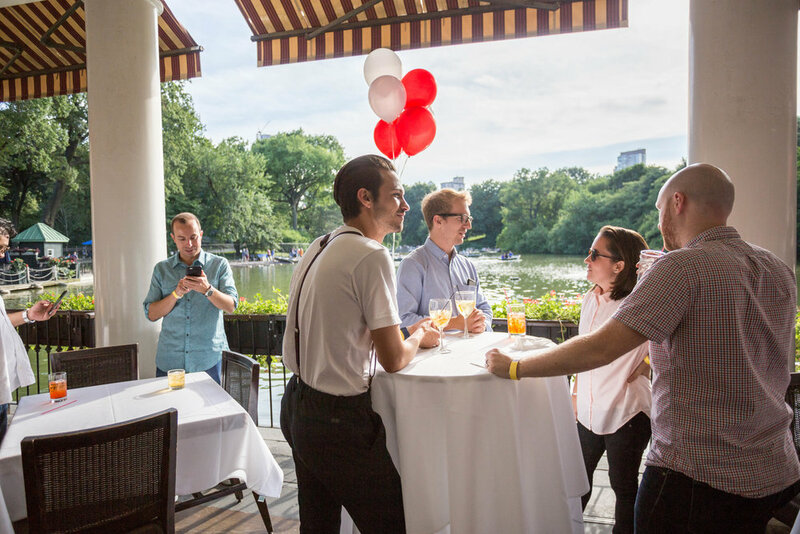 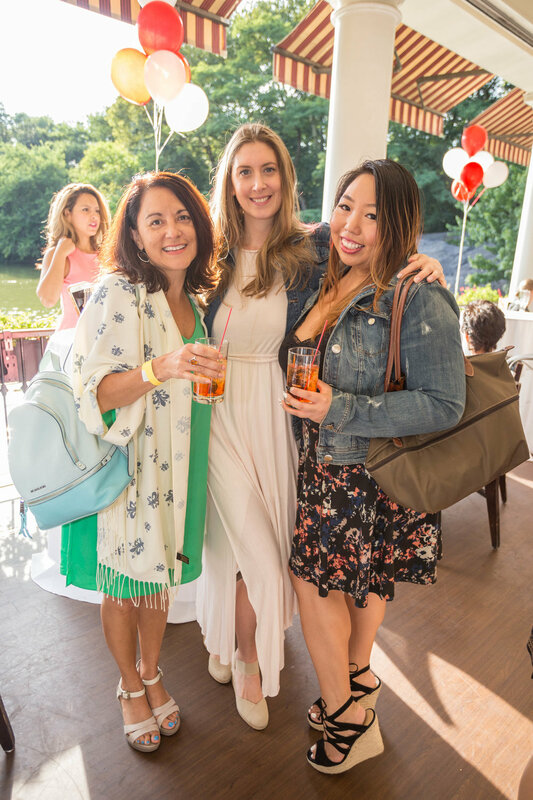 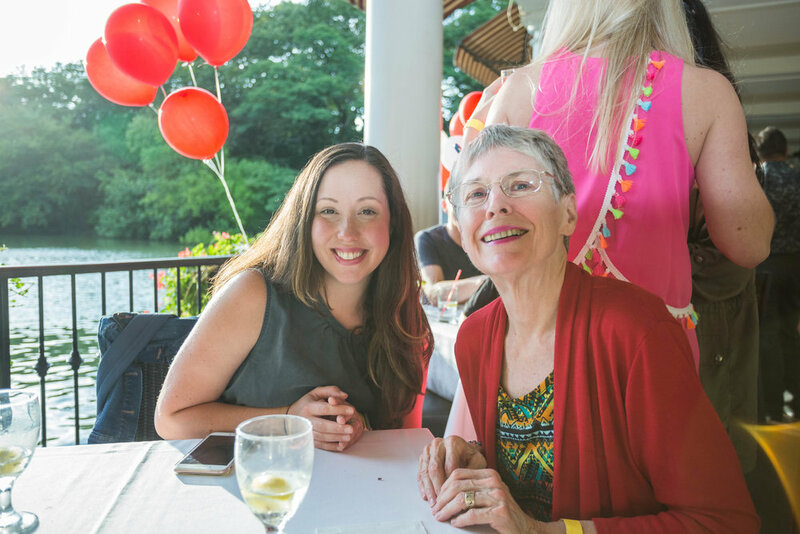 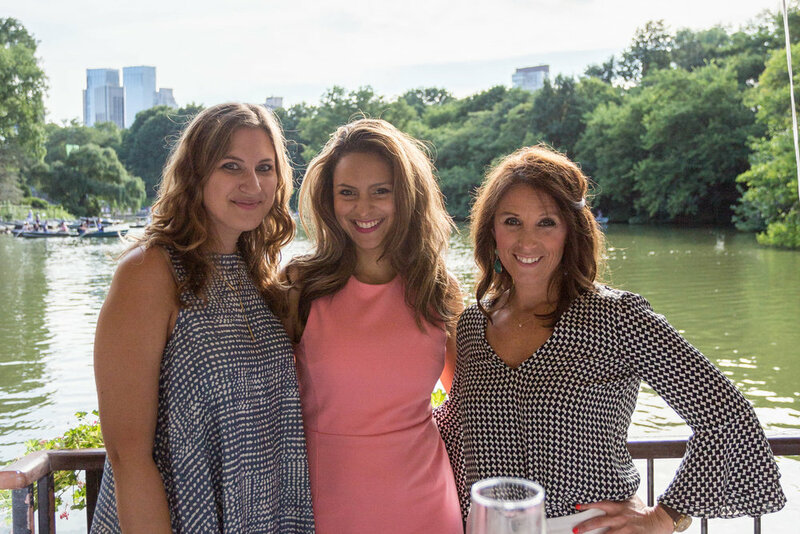 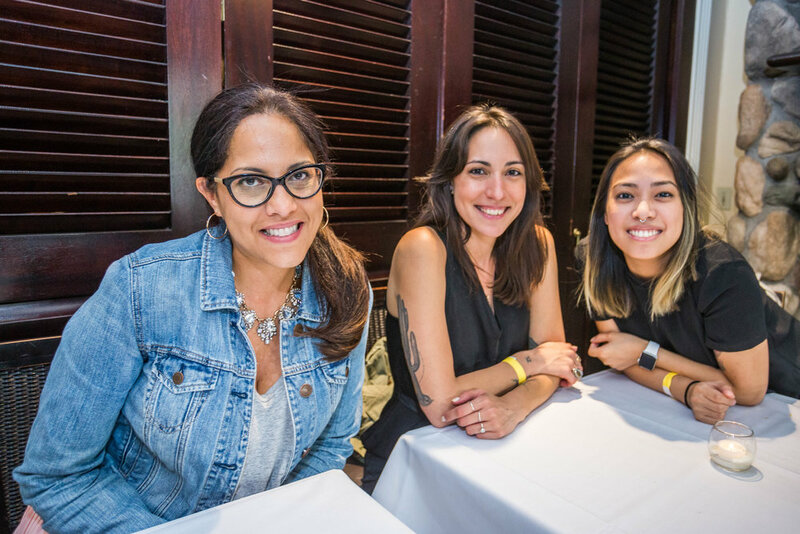 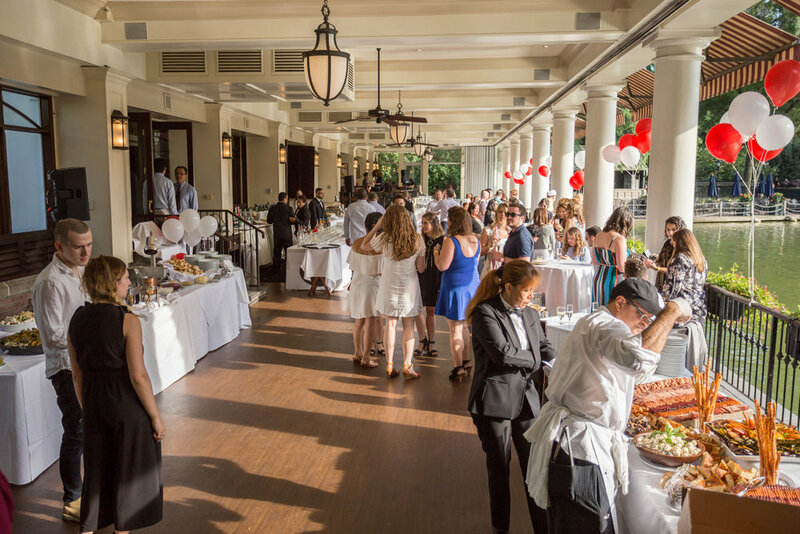 For the second year in a row, McCann celebrated summer at the beautiful Loeb Boathouse in Central Park. 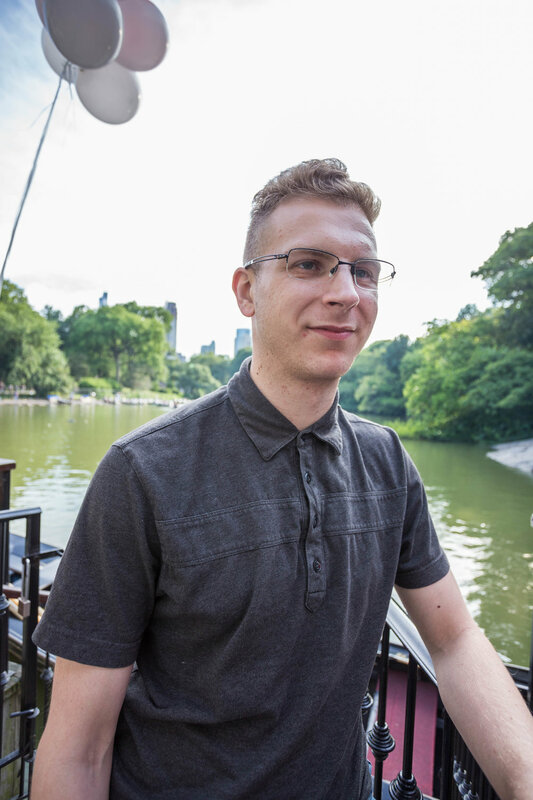 Some McCanners enjoyed classic Venetian gondola rides on Central Park Lake while others hammed it up in the giphy booth. 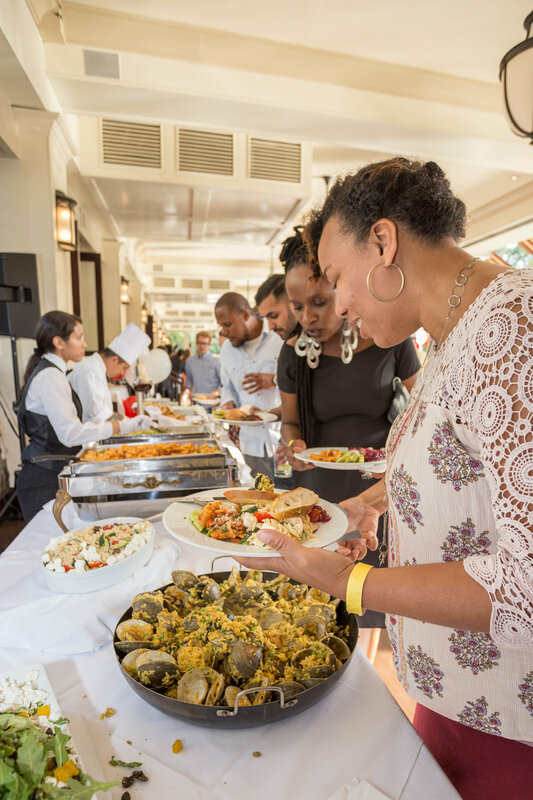 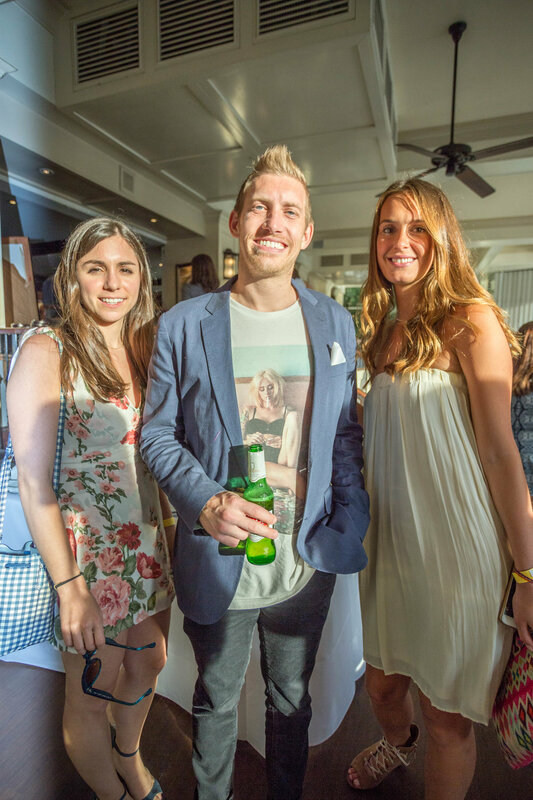 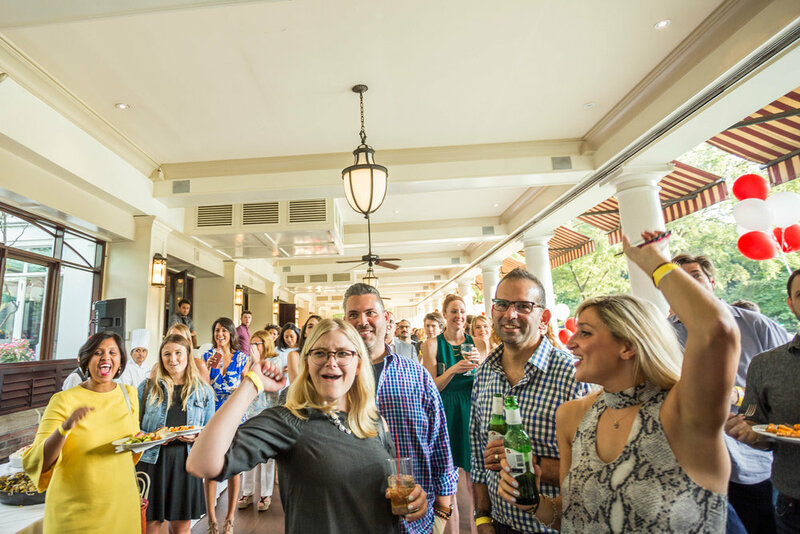 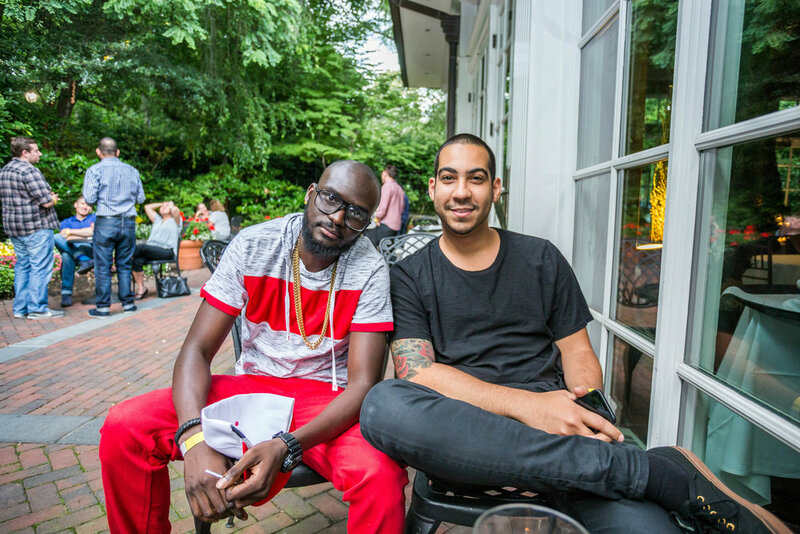 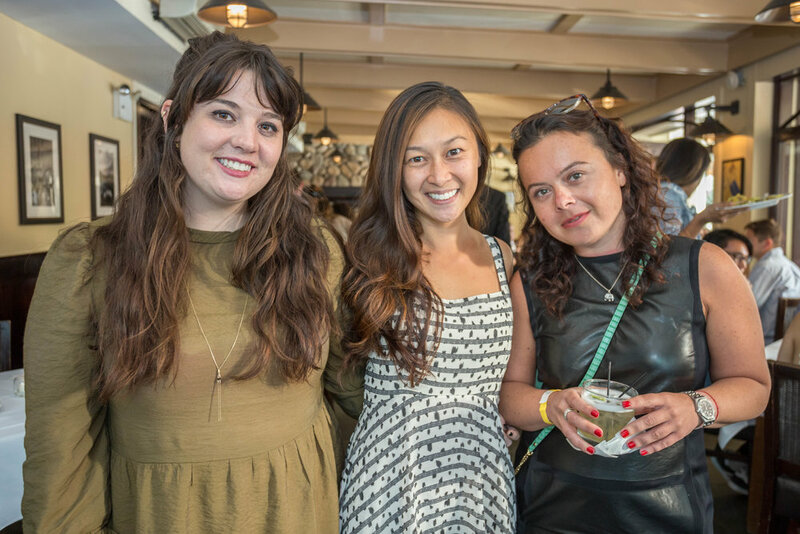 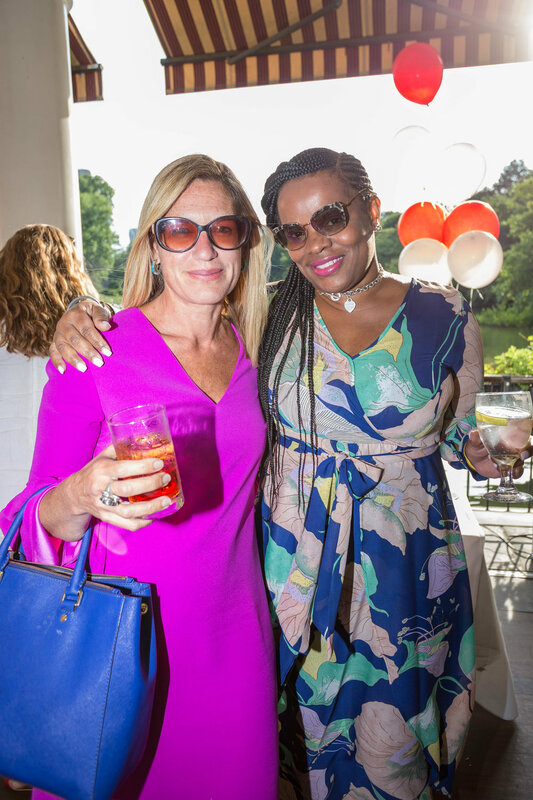 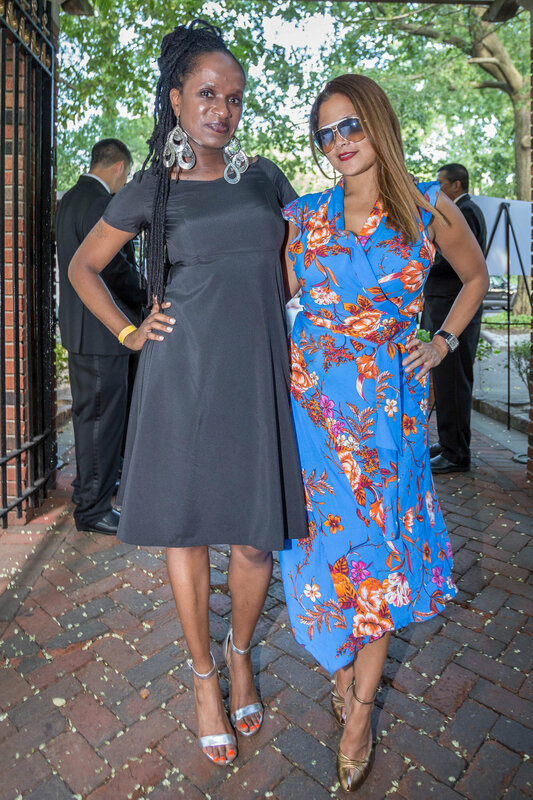 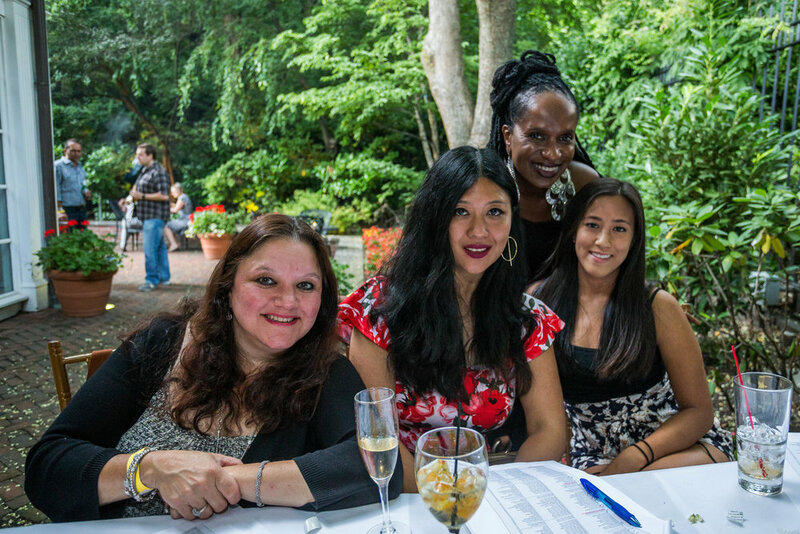 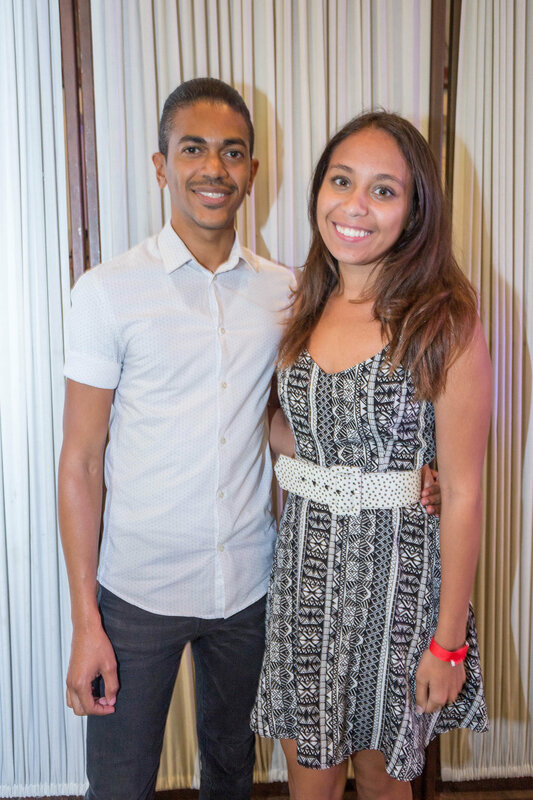 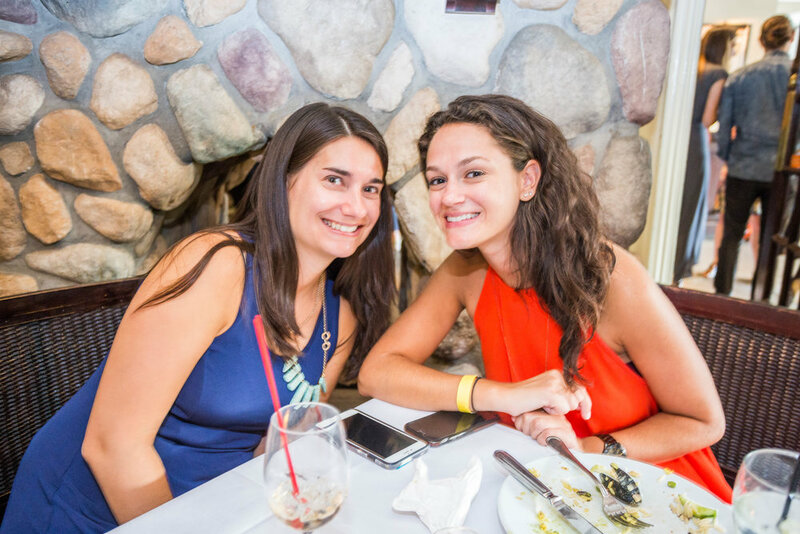 Check out all the fun from our summer party here!